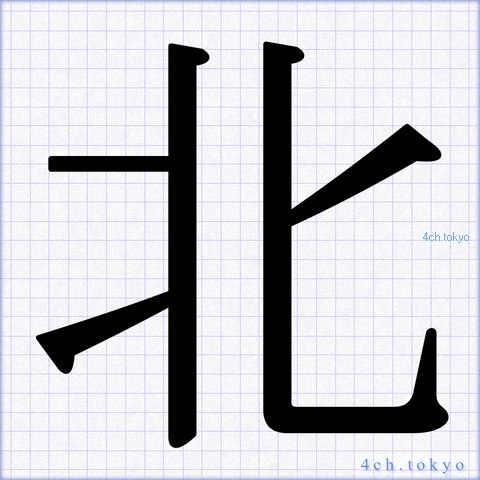 Expressed by general font the words of the Japanese Kanji and Hiragana.北 penmanship. 北 japanese 「北」It is a representation of the Mincho and Gothic typefaces in a single kanji. 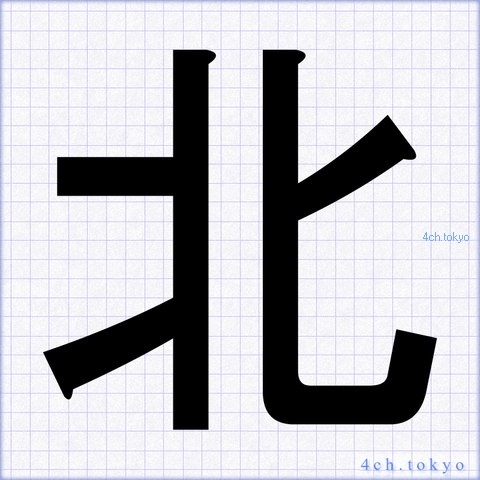 「北」You can find an excellent Japanese words to design. 「北」　Also The Search a lot of Japanese words to other.